Are you playing it down? is an independent body established under section 5 of the Gambling and Racing Control Act 1999. 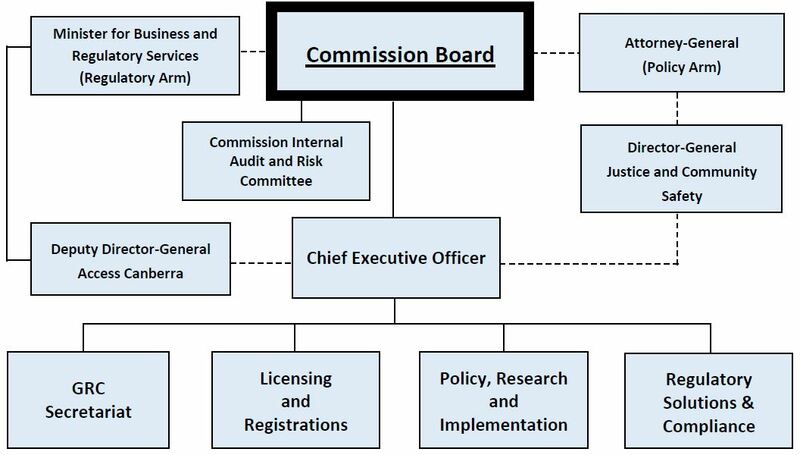 The Act provides for the continued administration of certain Acts relating to gambling and racing and establishes the powers, functions and activities of the Commission. We are seeking expressions of interest to fill several vacancies as members of the Gambling and Racing Advisory Committee. On 23 August 2018 the ACT Government tabled the Pathway to reduce the number of gaming machine authorisations in the ACT to 4,000 by 2020. On 24 August 2018 the ACT formally became a signatory to the National Consumer Protection Framework for Online Wagering. Is gambling causing harm in your life?